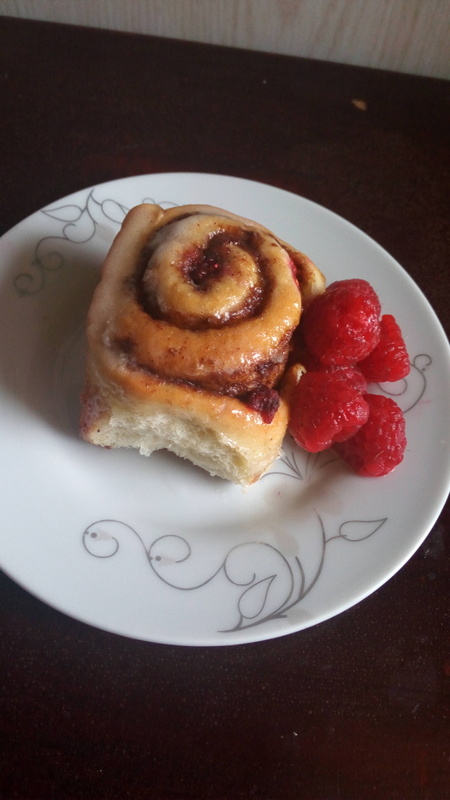 Raspberry Cinnamon Rolls - Leo Tunapika? These buns will be the end of me, well the my waistline at least. 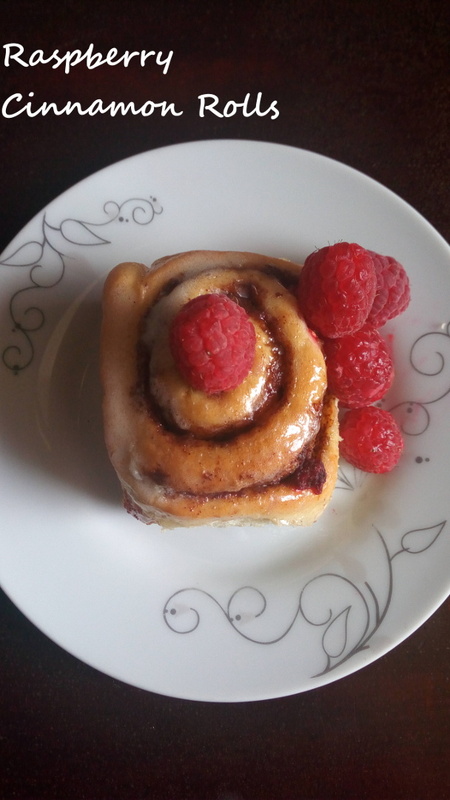 I enjoy baking and cinnamon rolls are those indulgent things that I occasionally make and recently when I found some raspberries on sale I just had to buy them. 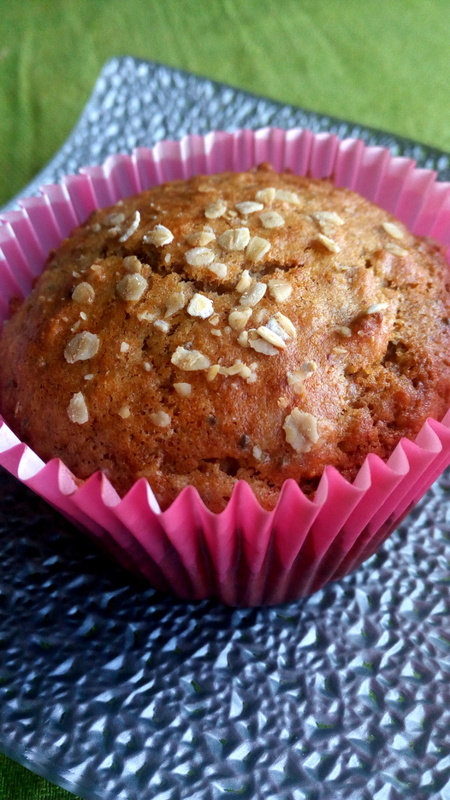 I know some of us might find baking a bit intimidating but trust me with a little patience and a great recipe it’s totally fun and doable. In a large bowl, pour in some lukewarm milk, then add some sugar and stir. Remember when working with yeast, getting it activated is crucial thus ensure the liquid used is warm to the touch. Too cold and the yeast is not activated, too hot and you kill the yeast. 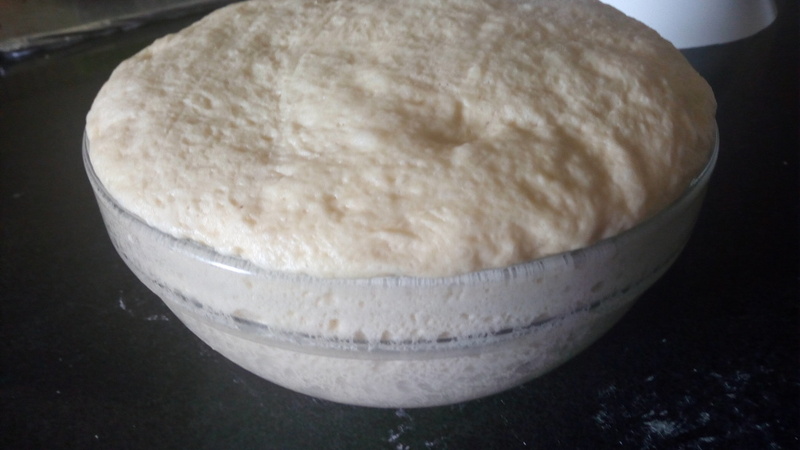 Sprinkle over the instant dry yeast and let it bloom, 10 minutes is enough. 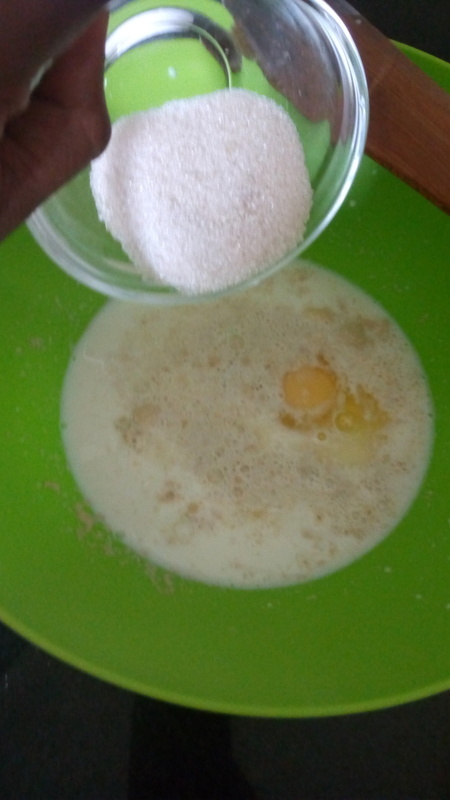 Now add in the rest of the ingredients, egg, melted butter, sugar and flour. Now the fun part, start with a wooden spoon to get everything combined. 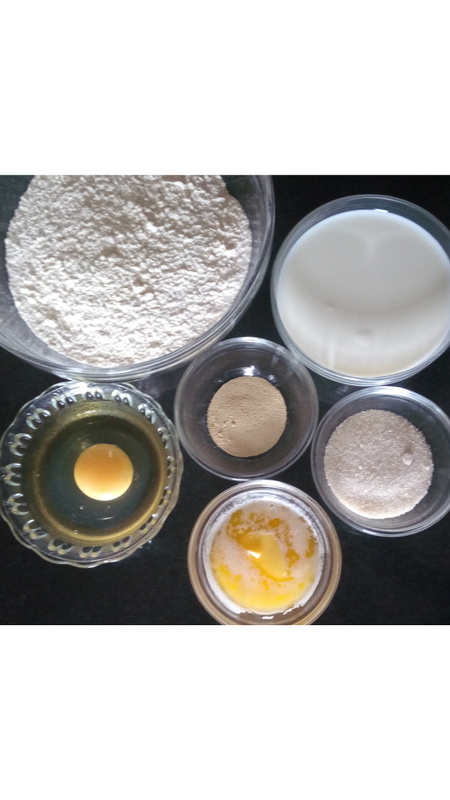 Once everything is combined although sticky, lightly flour your surface and prepare for a biceps work out. 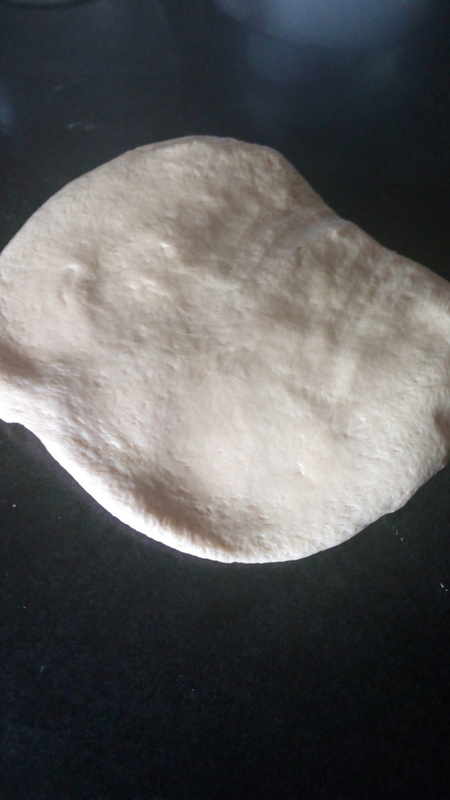 The idea is to work the gluten in the dough making it pliable. Knead the dough for 5 to 7 minutes until it’s no longer sticky. 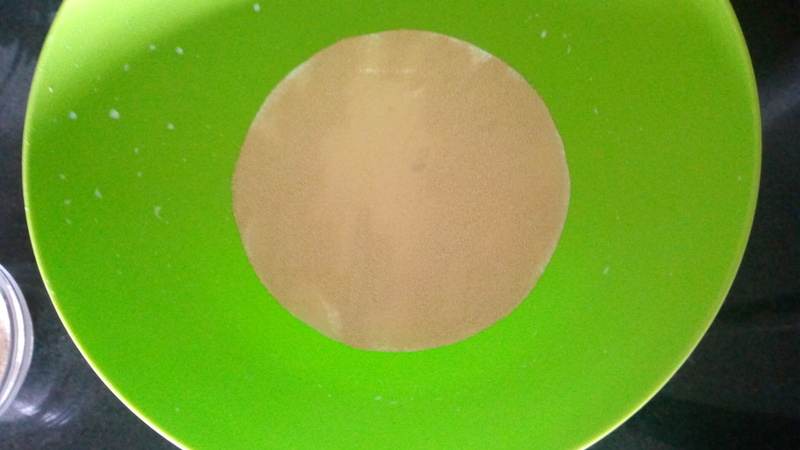 Lightly grease a clean bowl and coat the dough with some little oil. Cover the bowl with a kitchen towel or cling film. 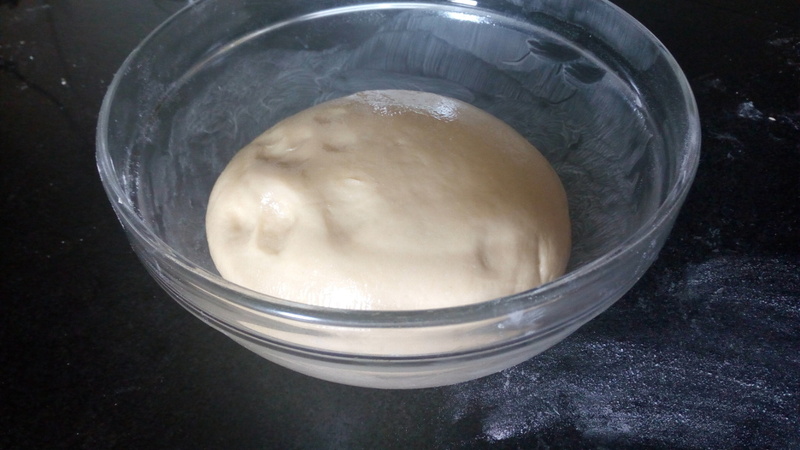 Set the bowl in a warm place with no draft and let the dough rise. After 45 minutes the dough is more than doubled in volume. 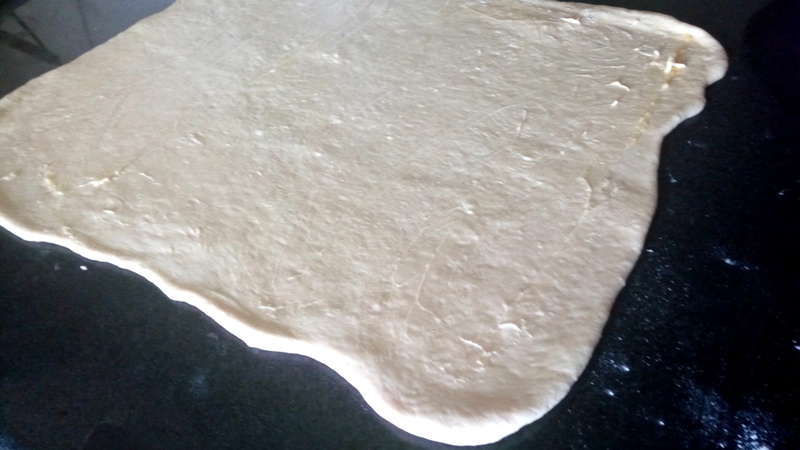 Back to the lightly floured surface, place the dough and form into a rectangle. Roll out until it’s 1/4 of an inch thick. 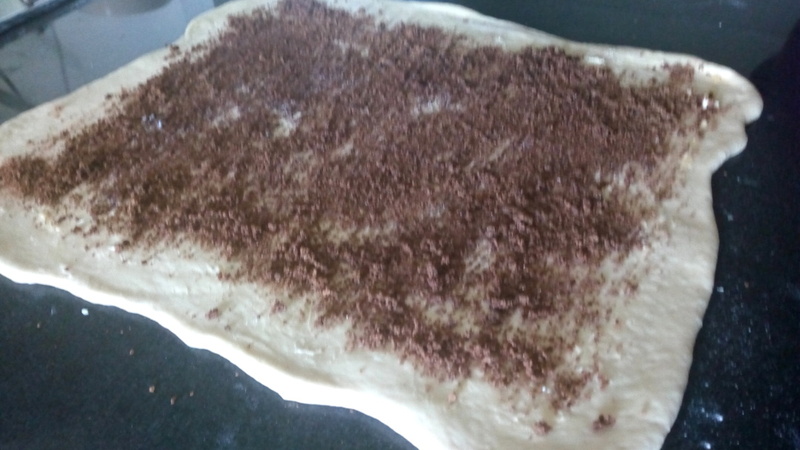 Spread the softened butter on the rolled out dough. Mix the brown sugar with the ground cinnamon. Sprinkle over the cinnamon sugar on the buttered dough. 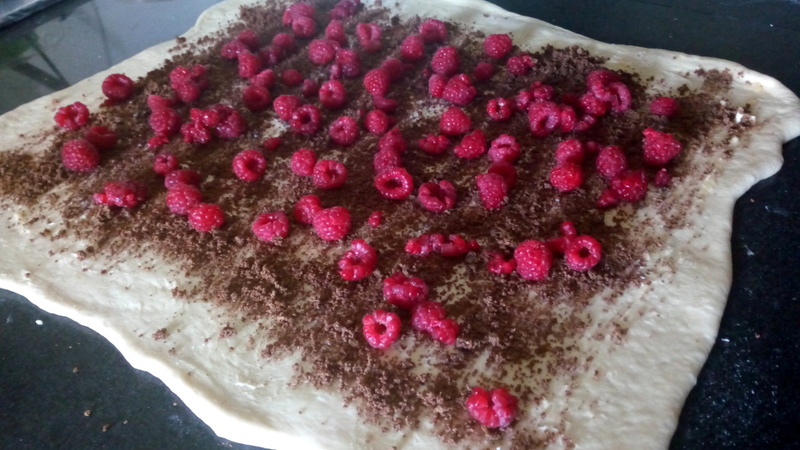 Raspberries goes in next. In case you aren’t using them you can go ahead and roll up the dough. 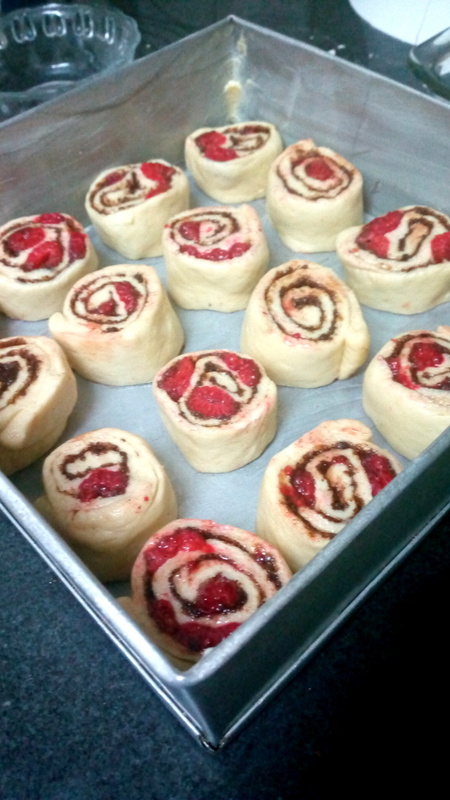 Starting from the side furthest from you, tightly roll up the dough. Pinch the end tightly once all rolled up. Using a knife, preferably serrated, cut off the ends then slice up the log into 1 inch thick pieces. 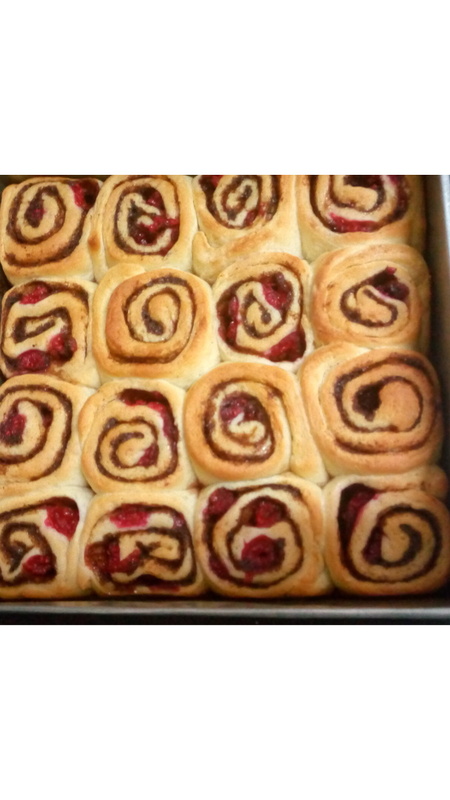 Place the rolls in a grease 12 inch square baking tin. Cover once more and let the rolls rise for 30 minutes. 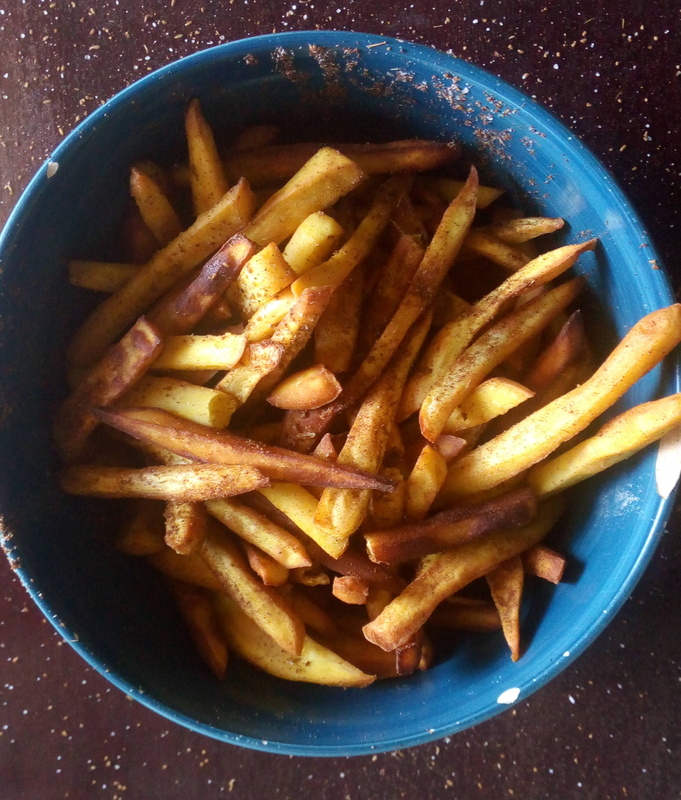 Brush over with some melted butter and place the baking tin in a pre heated oven and let them bake for 22 – 25 minutes. 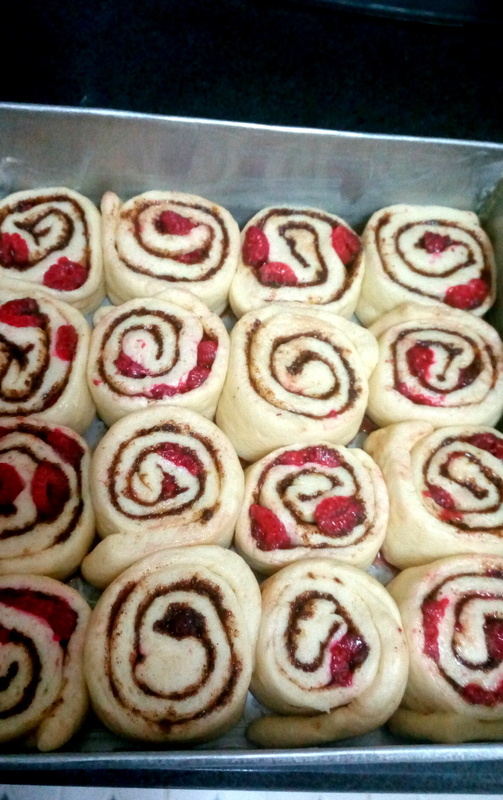 We’re almost done, since raspberries can be a bit tart, the right glaze over the buns will bring everything together. I made a simple cream cheese glaze which I spread over the rolls while still warm. 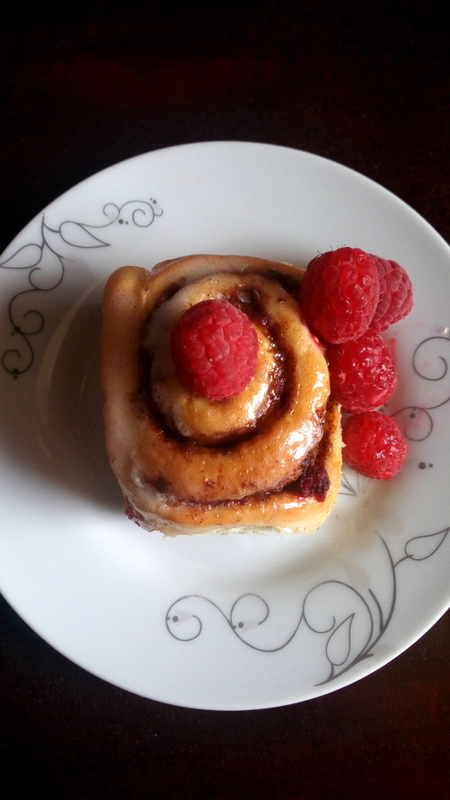 There you have it, raspberry cinnamon rolls. The perfect combo of sweet and tart. Enjoy and try not to eat all of them at once. 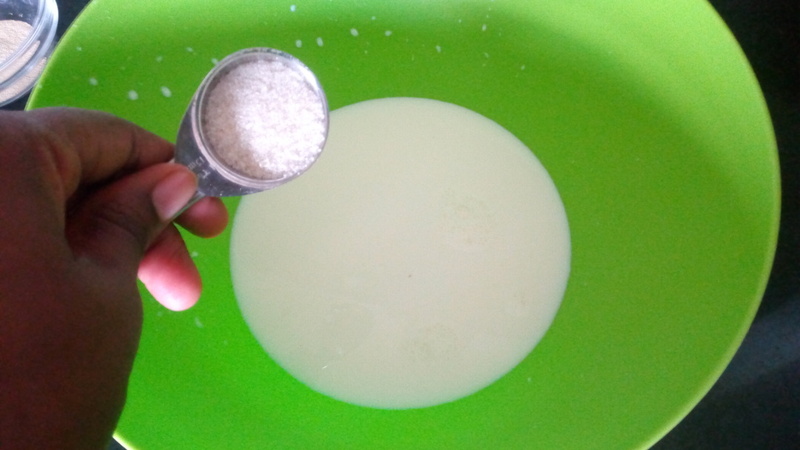 In a large bowl, add the milk and stir in one teaspoon of sugar. 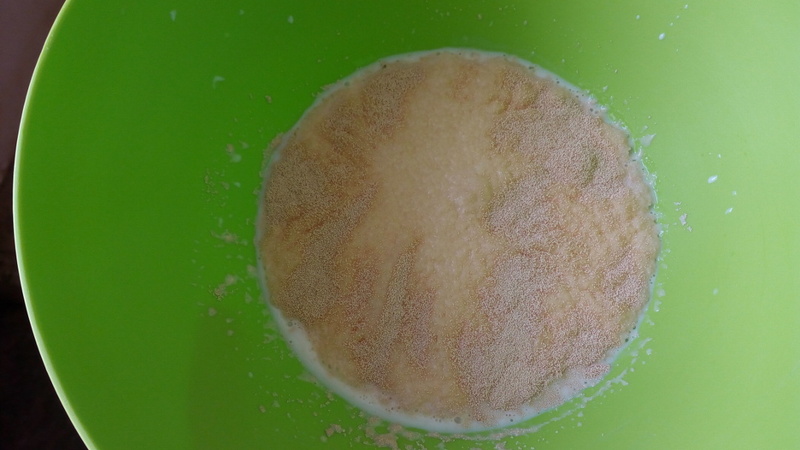 Sprinkle over the instant dry yeast and let it bloom for 10 minutes. 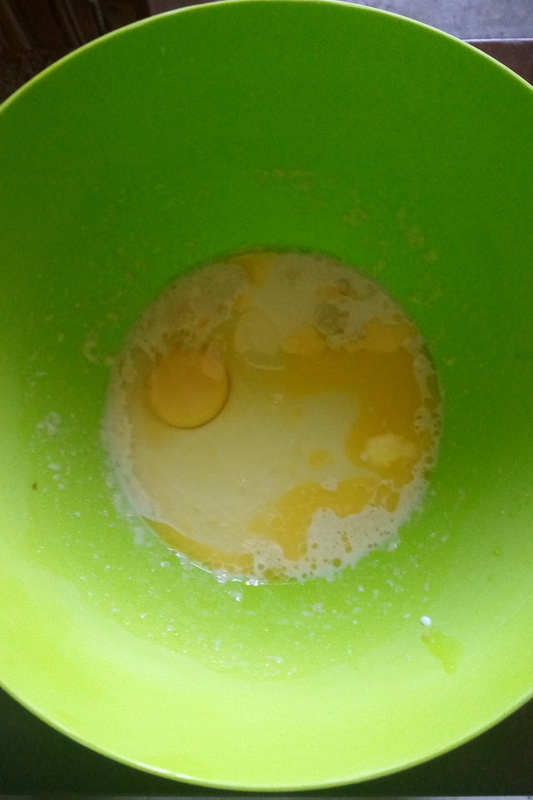 Add the egg, melted butter, the remaining sugar and flour. Using a wooden spoon combine everything together. 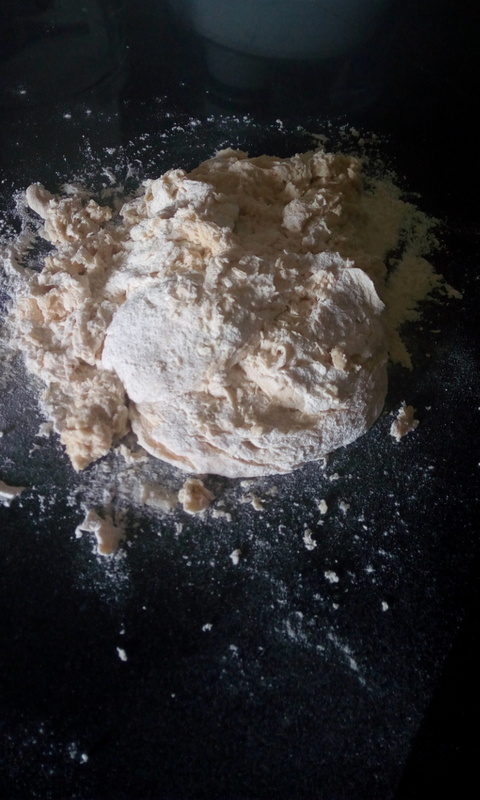 On a lightly floured surface turn out the sticky dough and start kneading. In case it's too sticky add a little more flour. 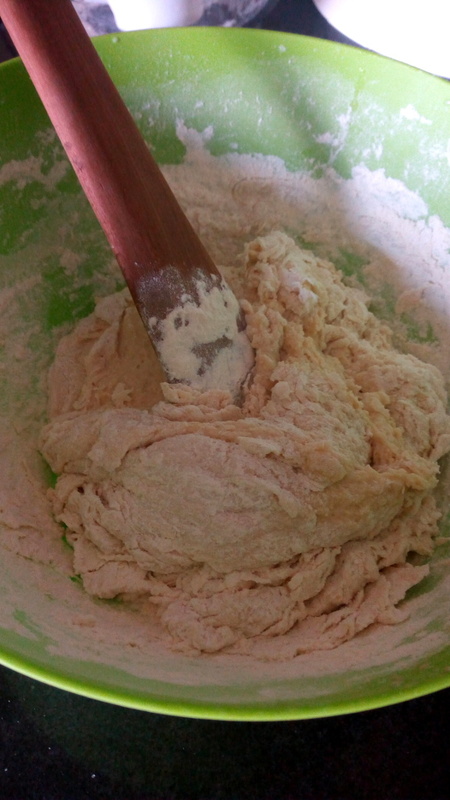 Knead for 5 to 7 minutes until pliable and no longer sticky. Place the dough in a grease bowl and cover with a kitchen towel or cling film. 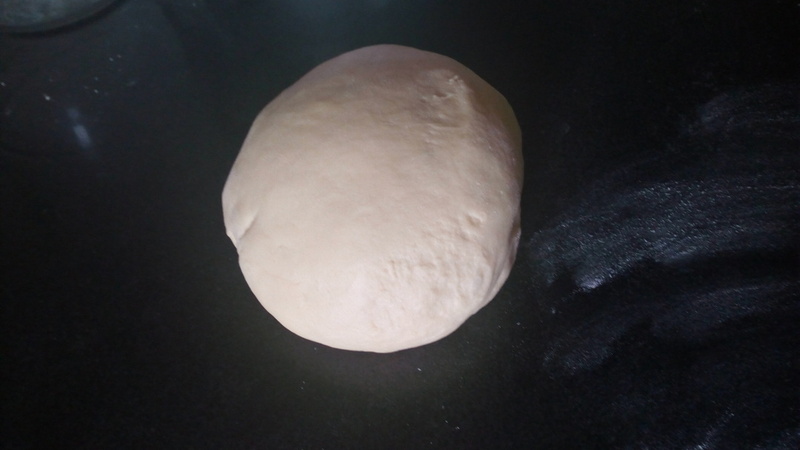 Place the bowl in a warm place with no draft and let the dough rise for 1 hour or until more than doubled in volume. Punch out the air and form a rectangle. 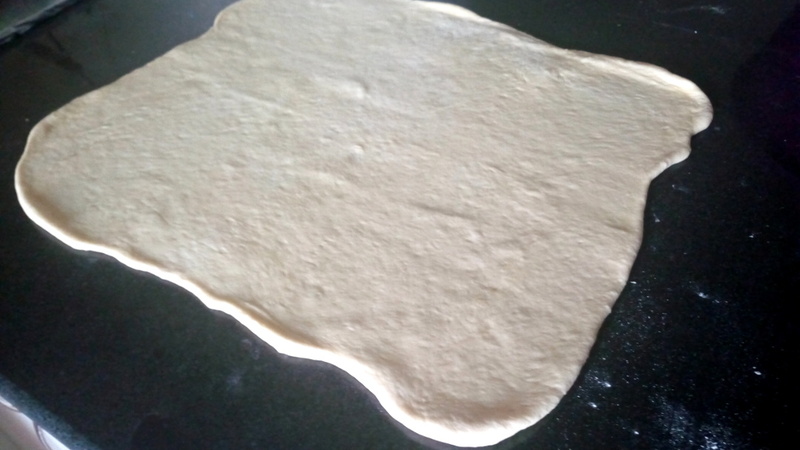 Roll out the dough to form a rectangle about 18" by 14". Spread over the softened butter. 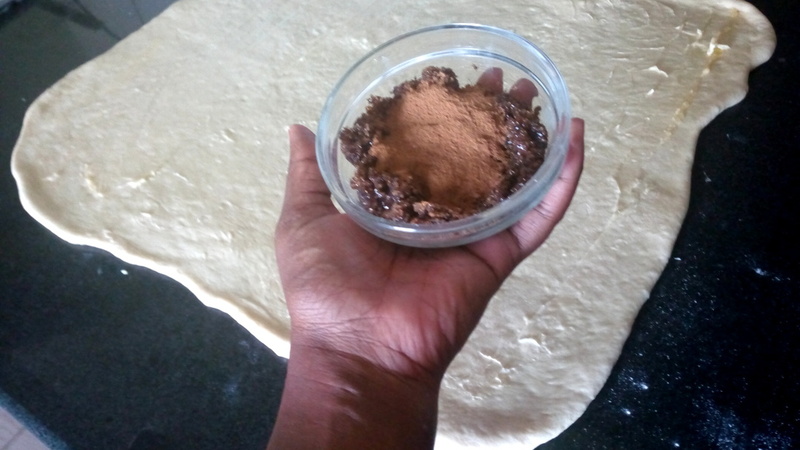 Mix the brown sugar and cinnamon and sprinkle over the buttered dough. 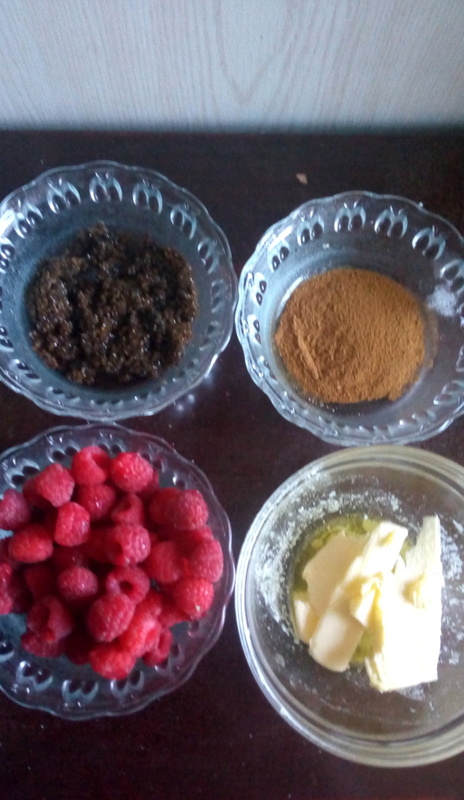 Then finally add the raspberries. 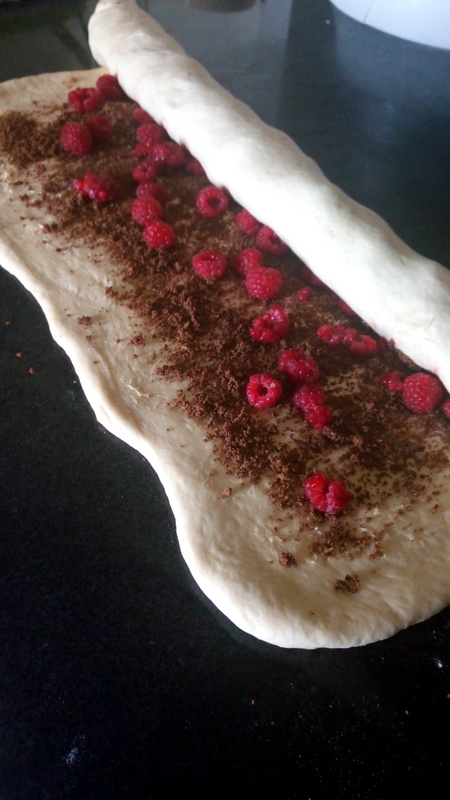 Start with the furthest end, rolling up the dough tightly and pinch in the end when done. Using a serrated knife, cut off the ends then slice up the log into 1 inch thick pieces. Let the rolls rise for an additional 30 minutes. Pre heat your oven at 210 degrees C.
Once risen, lightly brush the rolls with some melted butter. Bake at 210 degrees C for 22 to 25 minutes. For the glaze, mix the butter, cream cheese and lime juice until smooth. 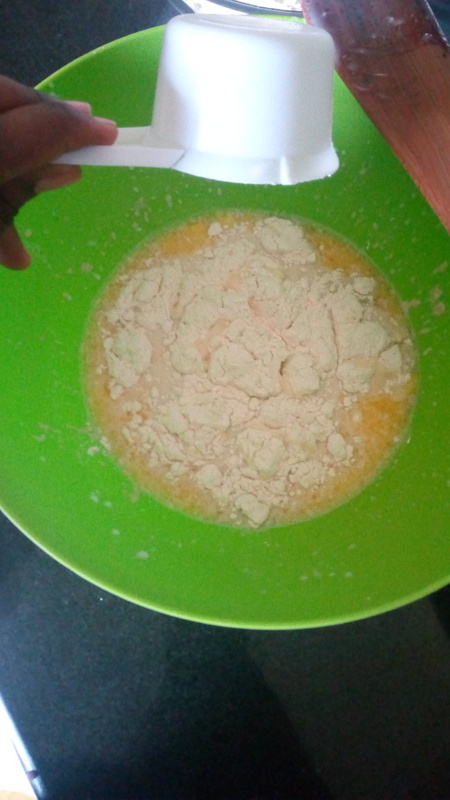 Gradually add in the icing sugar until combined then add a tablespoon of milk or two to thin it out a bit. 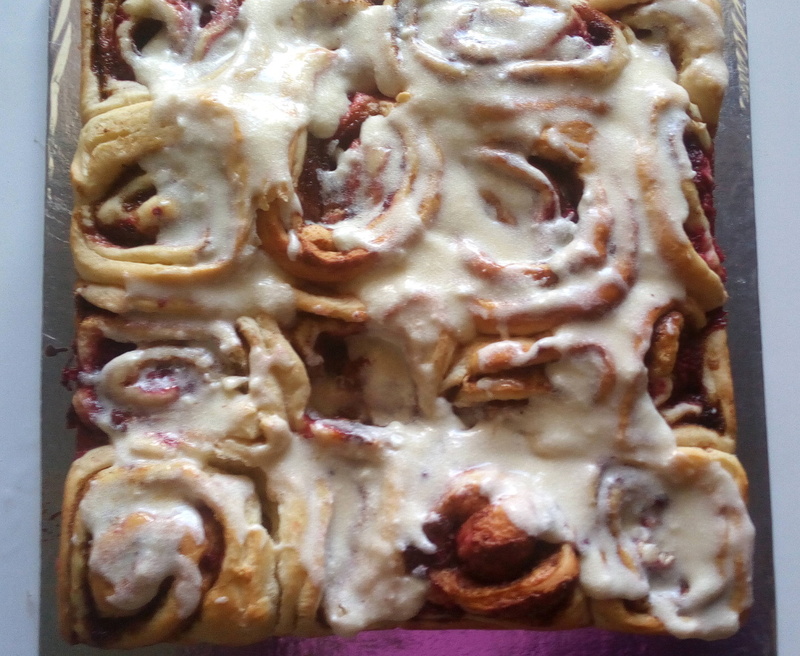 Spread over the cream cheese glaze on the warm raspberry cinnamon rolls. Hi Twirie, can you kindly share the oven dinner(potato and choma sausages) that you shared on IG sometime back, please? Do you want it as a blog post? Hata mimi napika huku Canada. The rolls look really tasty. Thanks for sharing!! !